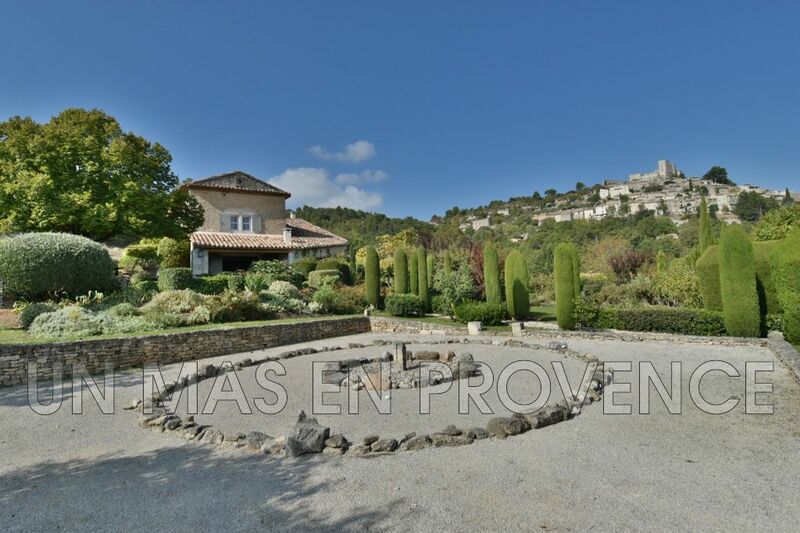 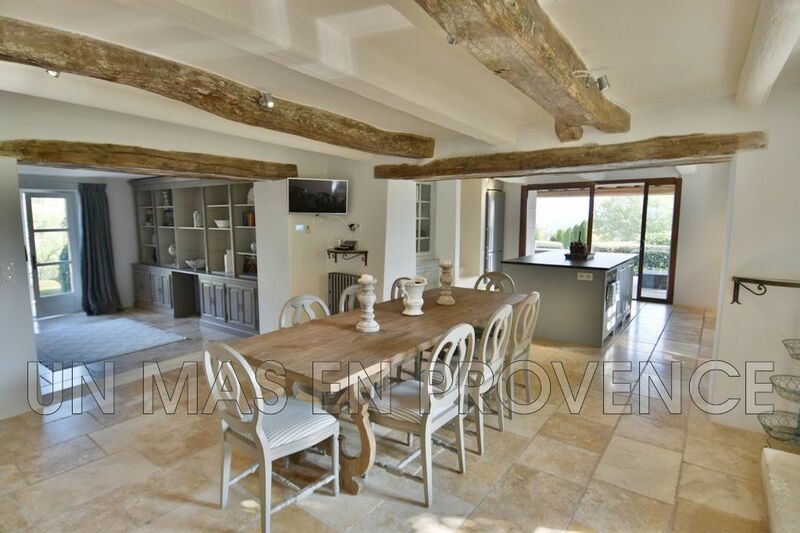 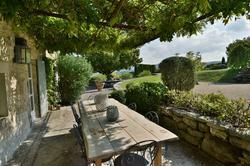 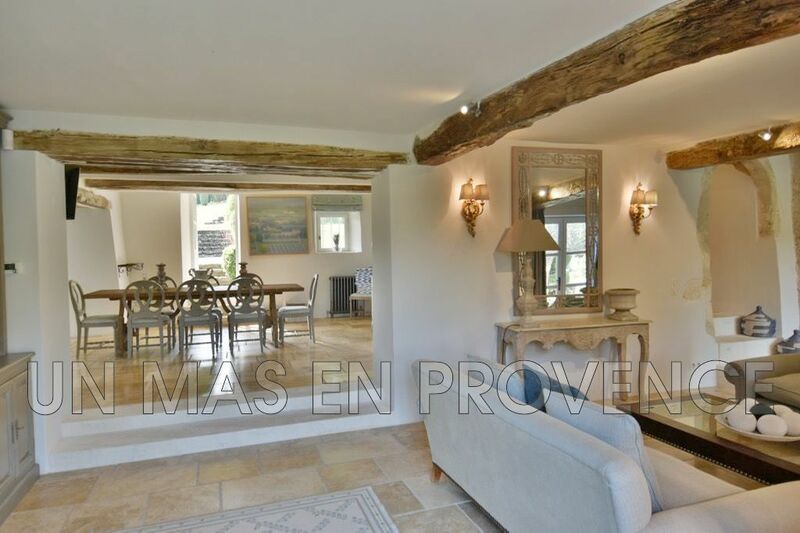 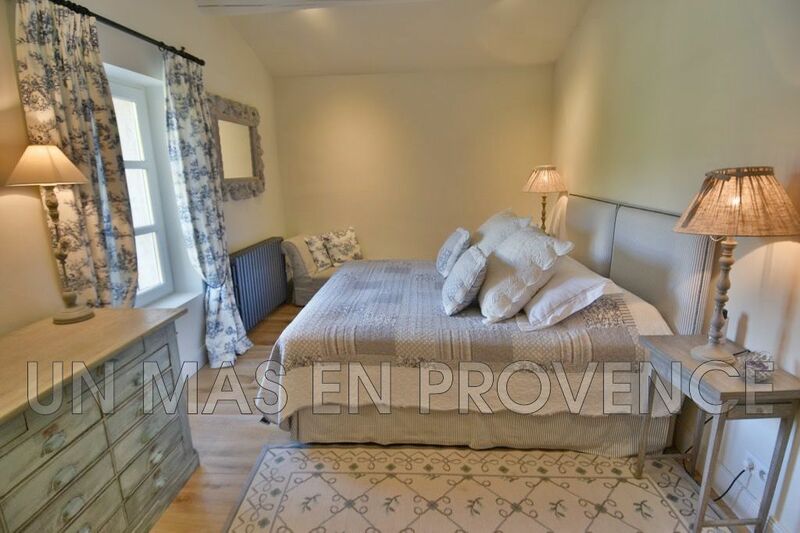 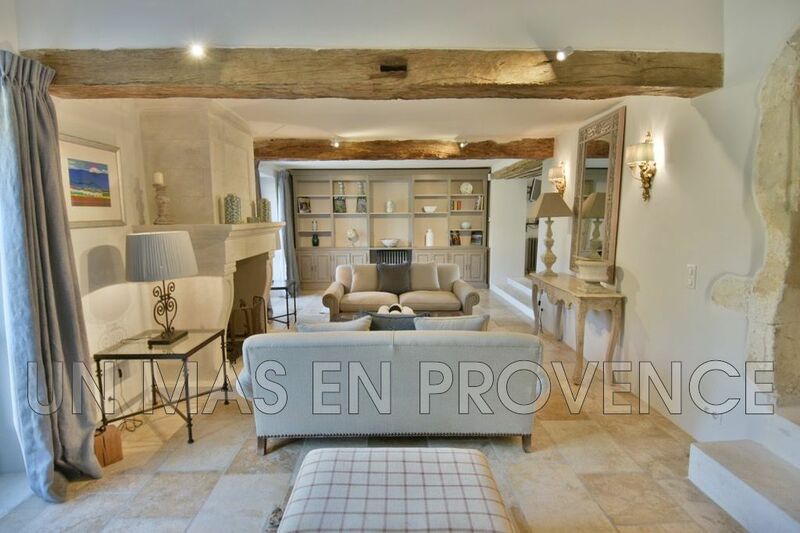 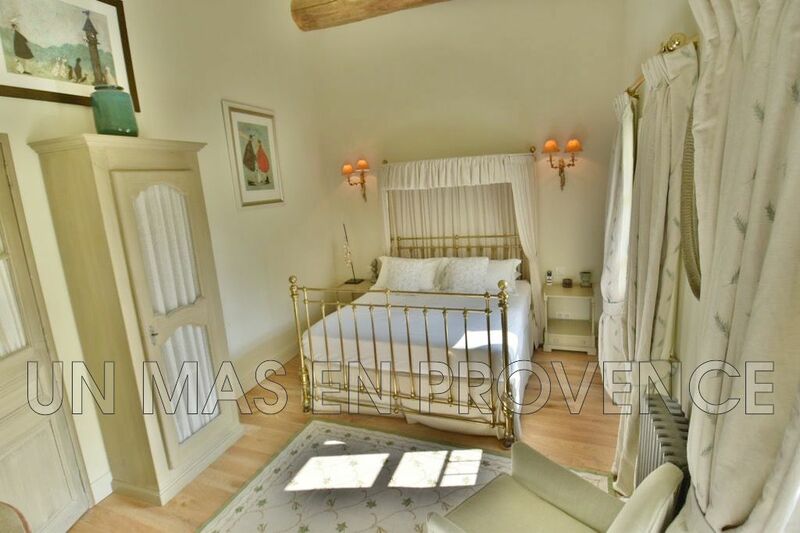 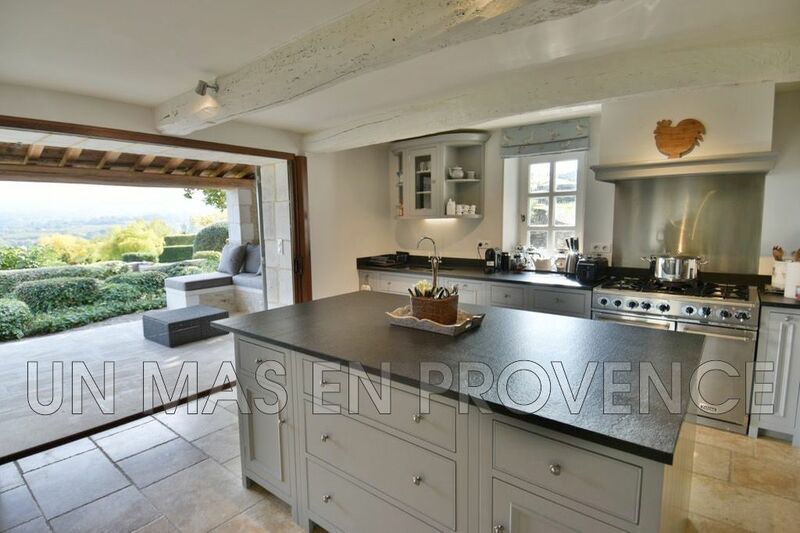 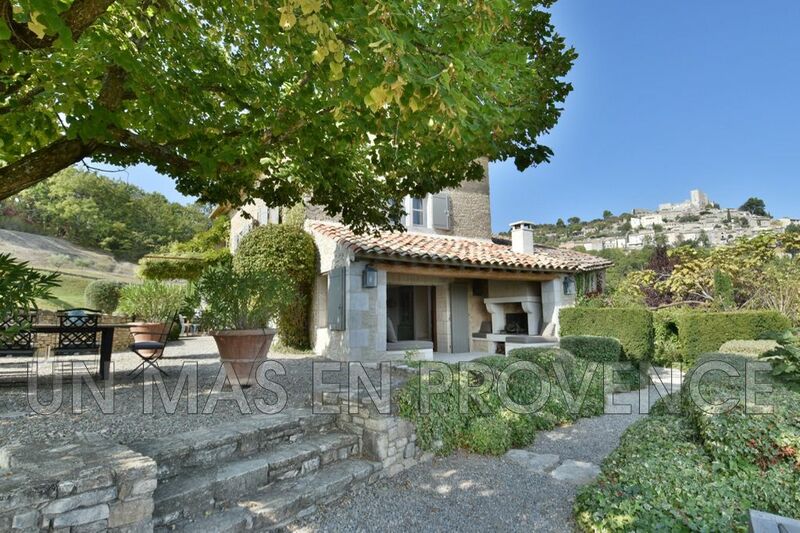 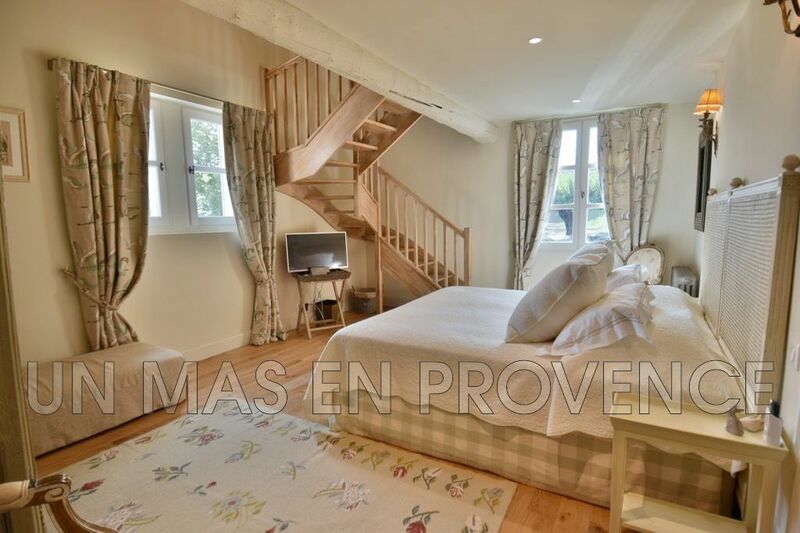 At the foot of the hilltop village of Lacoste, in the Luberon, this beautiful 18th century Provencal farmhouse has been completely restored offering very beautiful interior amenities as well as a beautifully landscaped garden. 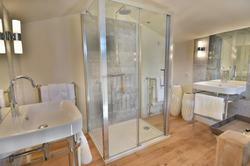 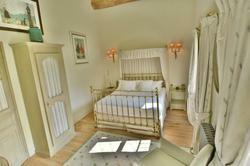 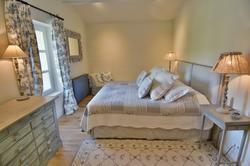 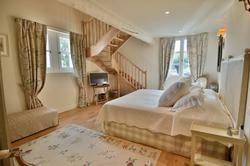 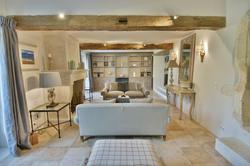 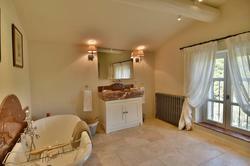 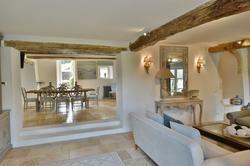 The farmhouse offers 5 en-suite bedrooms and beautiful reception rooms. 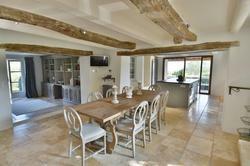 The property has a pool of 10 mx 4 m, heated depending on the season. 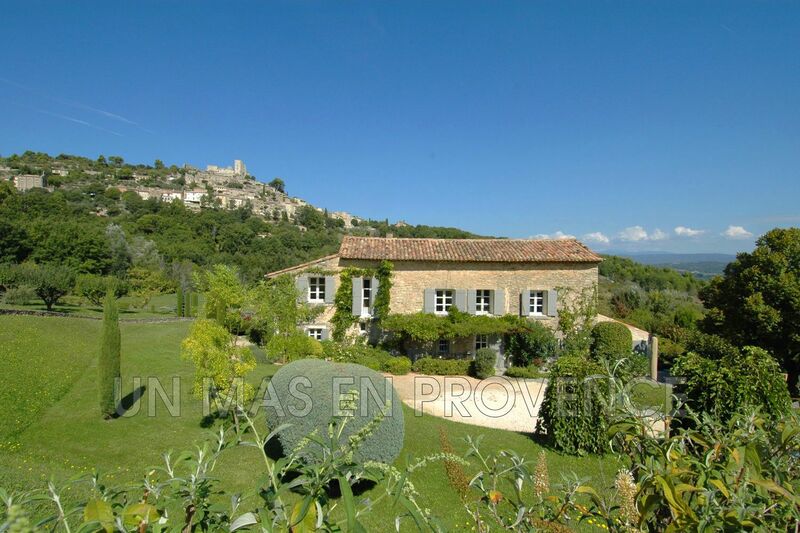 Beautiful view from the property across the Luberon valley, the Mont Ventoux and the perched villages of Bonnieux and Lacoste. 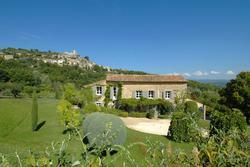 A peaceful place perfect for exploring the Luberon.